I was born in 1982 in Drama, a town situated in the Northern part of Greece. Although my base is in Greece, I am more than happy to take opportunities all around the world. My relationship with art began at the age of 8 years old through painting. Since then, a new world has opened for me and until today, painting is a necessary piece of my life. As a painter I have received awards in Greece and my work has been featured on Seeme Gallery in New York and on Art Scope in Miami. 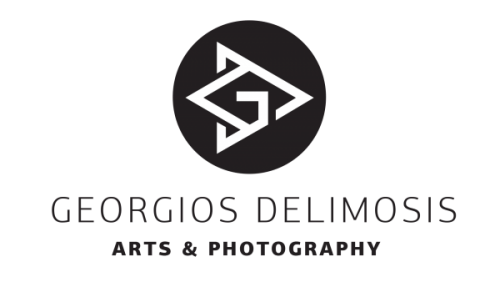 .When I decided to take my painting to another level combining it with photography, I discovered another great passion. 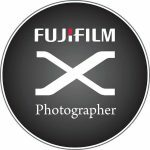 As a photographer my work has been featured on Notindoor photography magazine, in several tv channels, sites and blogspots in Greece and from July 2016 i am an Official Fujifilm X-Photographer. Currently I am branching out into the fields of fine art, environmental, glamour and portrait style photography, utilizing novel and elaborate lighting techniques, mainly natural light, to create my own signature. My studio is the world outside my door.